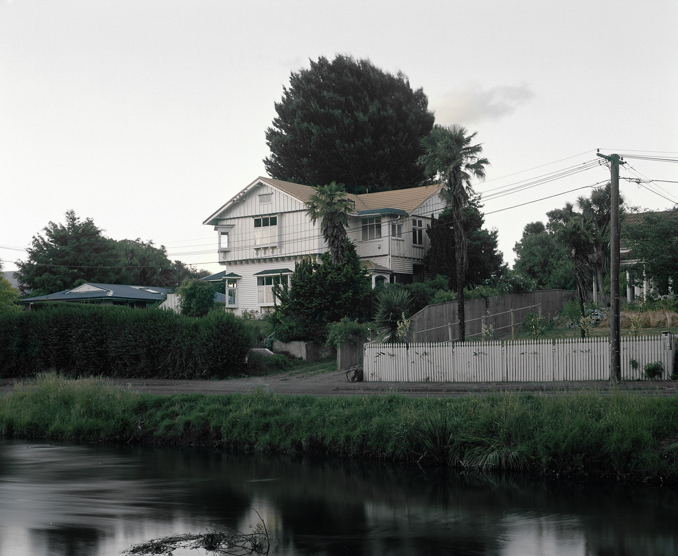 Photography student Anton Maurer is one to watch for the future. Drawing inspiration from the legend. Im loving where this is going.